Fall is such a popular time for family portraits! Many family gatherings bring folks together and it's a great time to capture everyone! 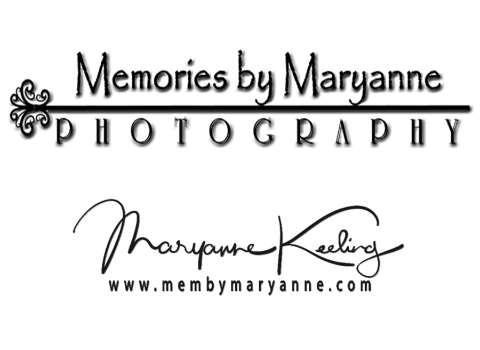 Memories by Maryanne Photography has been capturing family memories for over 20 years! Whether you have a family of 2 or 20, Maryanne Keeling knows how to beautifully pose, light, and photograph your family! She offers personalized sessions to view and help you choose your best poses. Her custom Christmas cards are beautifully printed on the finest card-stock, and styled to your taste.